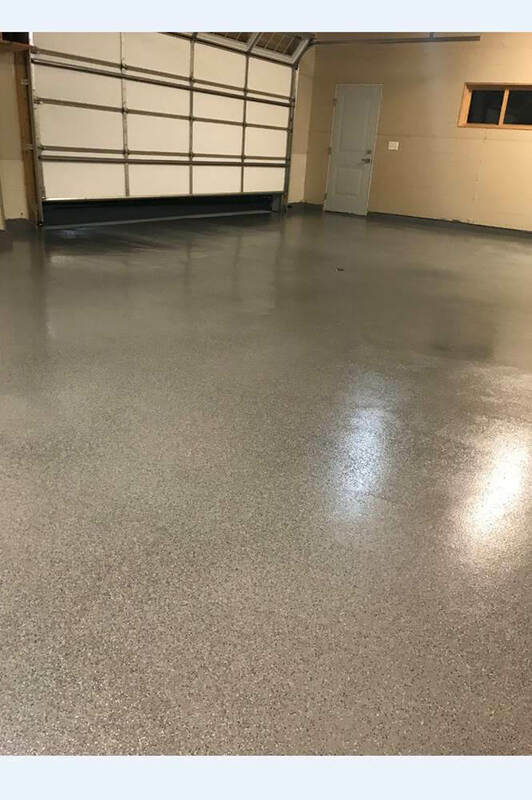 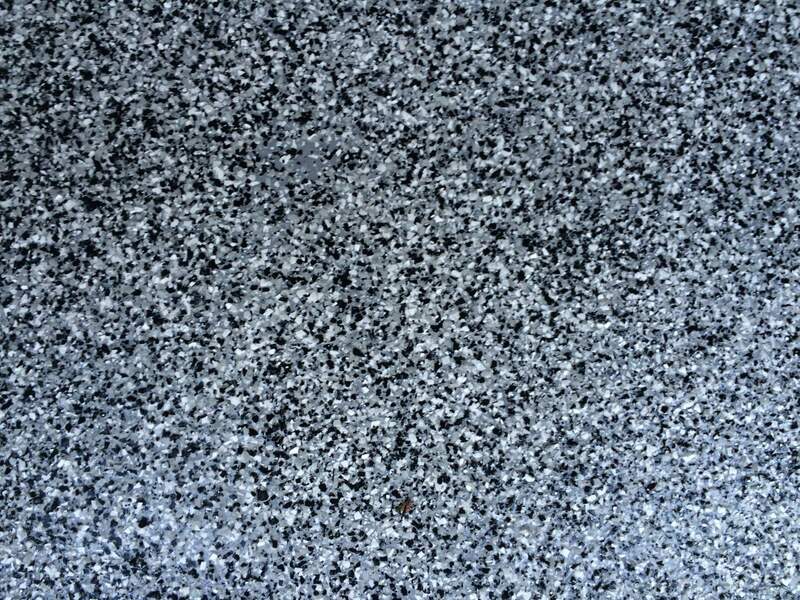 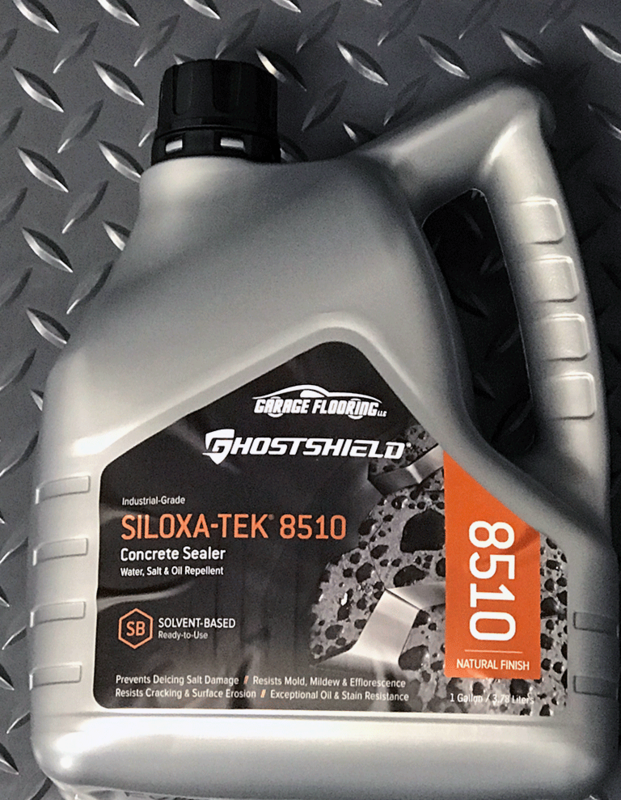 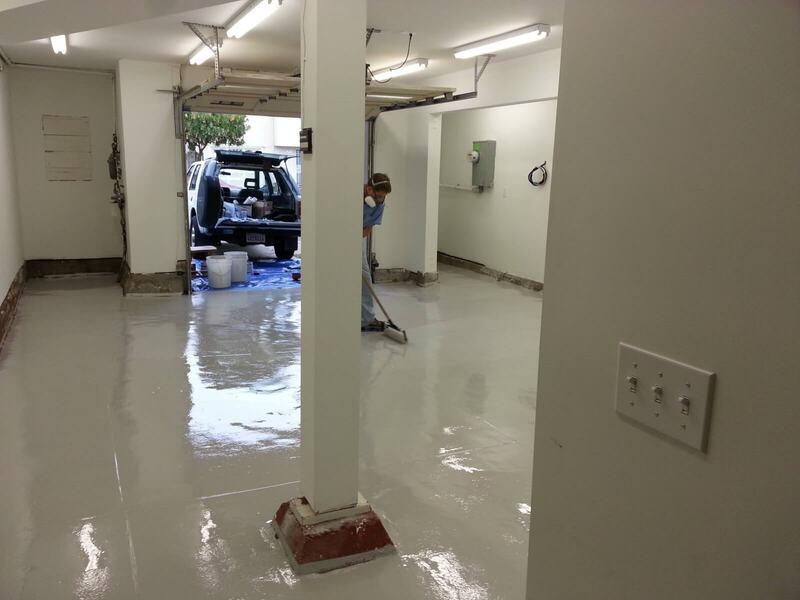 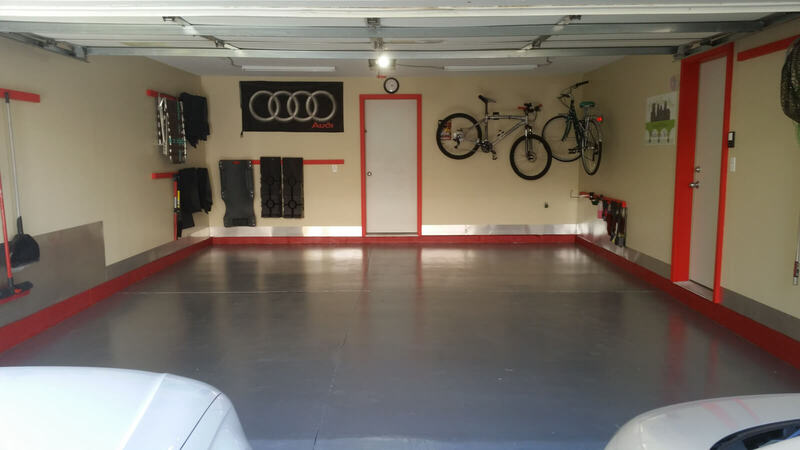 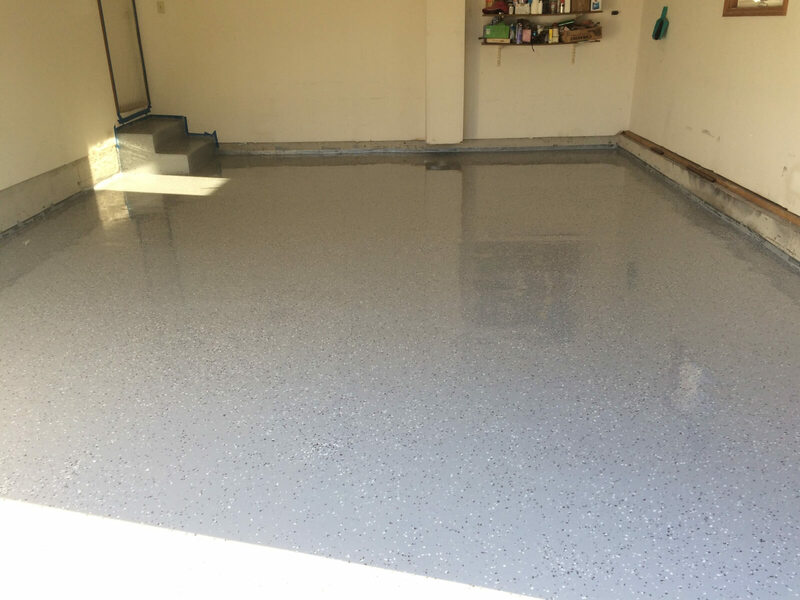 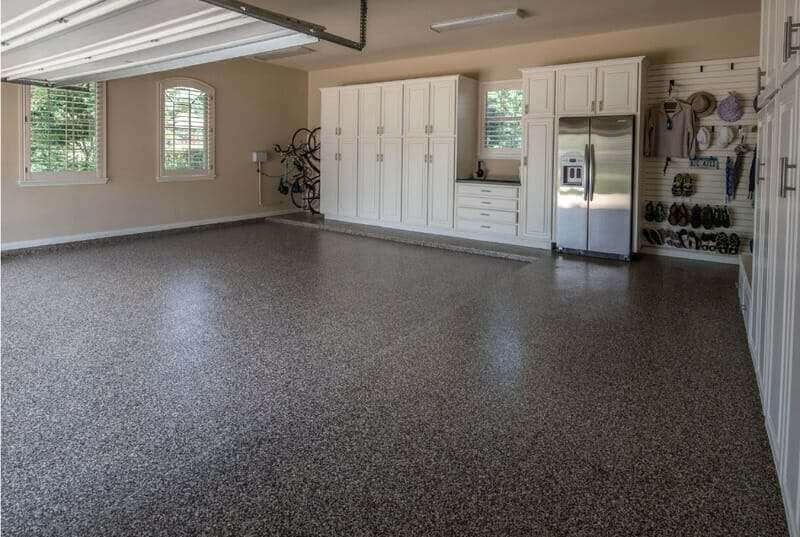 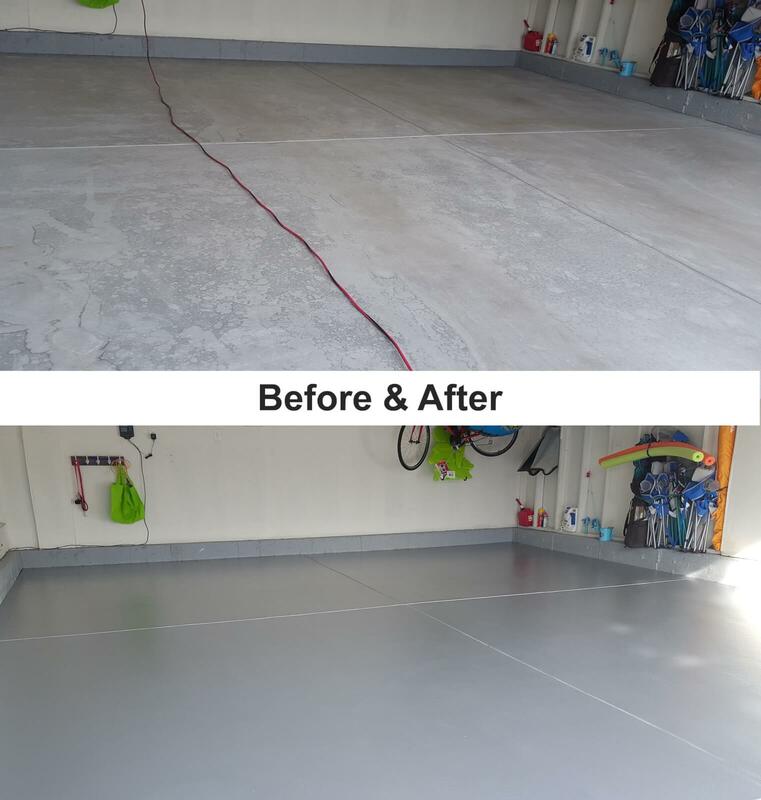 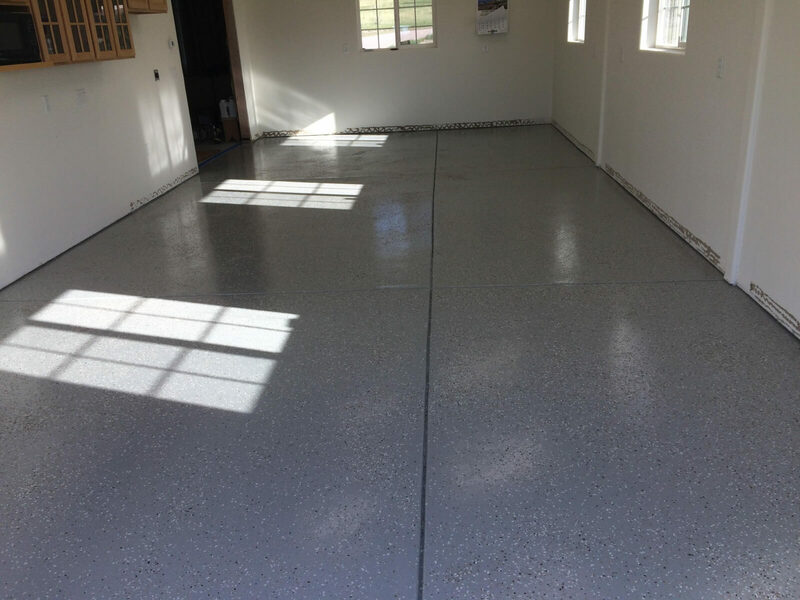 If your like most homeowners, you did not protect your garage floor and now you need to know the best way to clean a garage floor or other concrete surface such as a driveway. 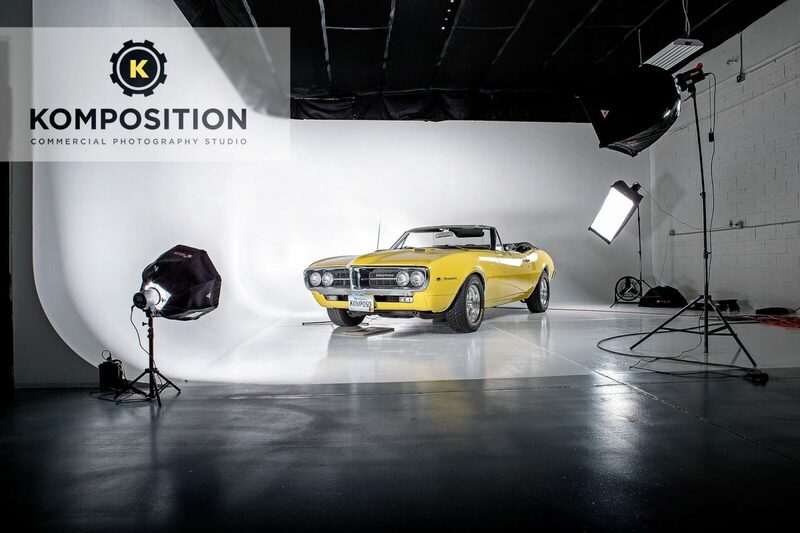 First and foremost, we must consider the reason why. 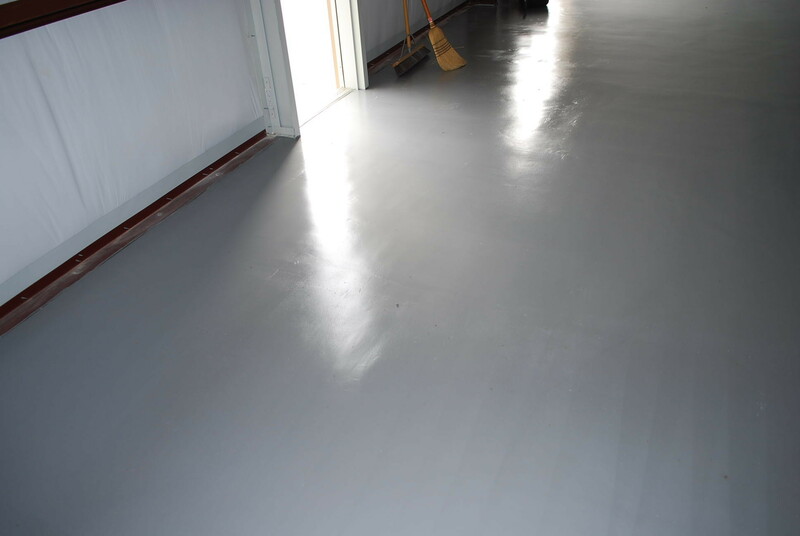 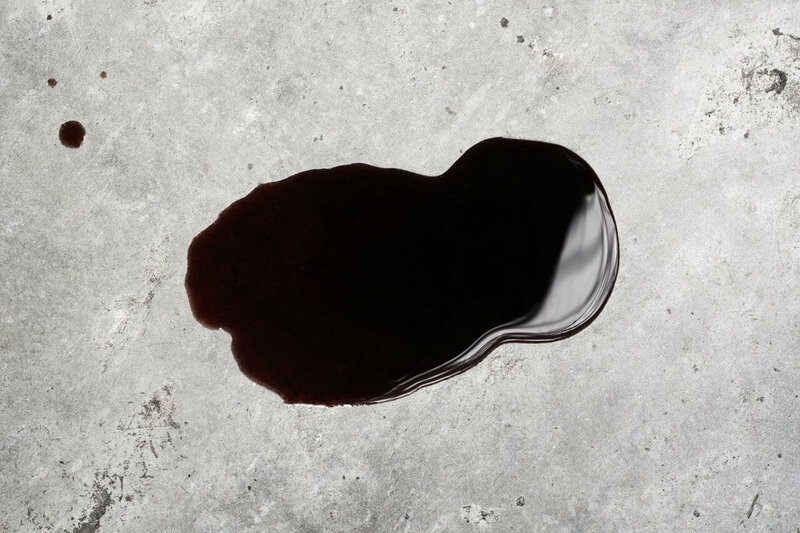 If you are cleaning for the purpose of coating the floor, you would want to follow these steps, followed by the manufacturers installation instructions. 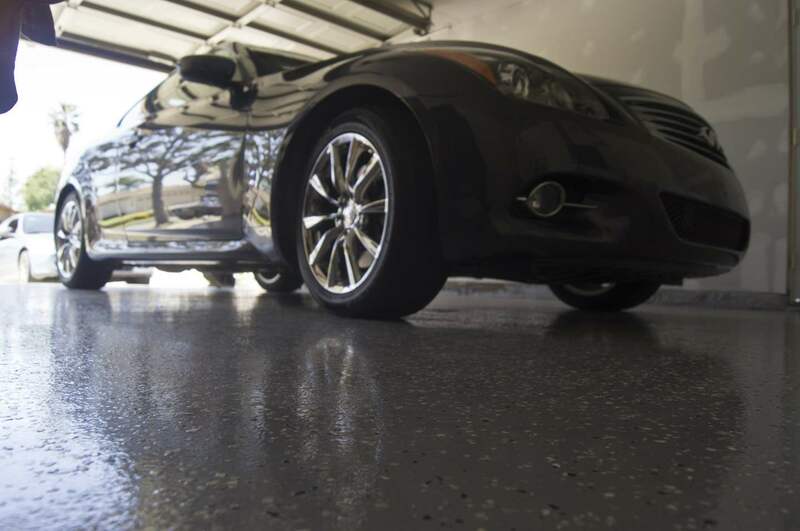 Those instructions may include the use of an Acid Etch. 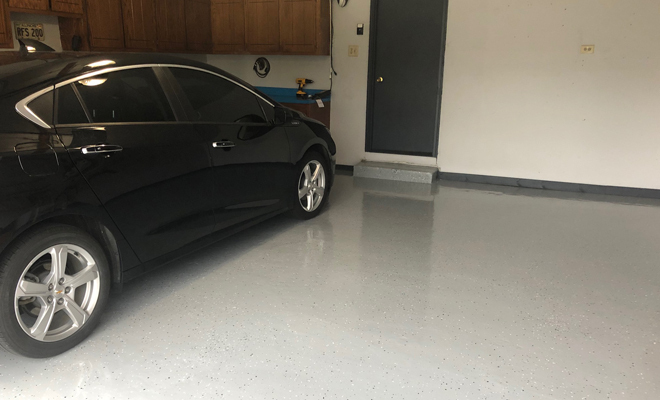 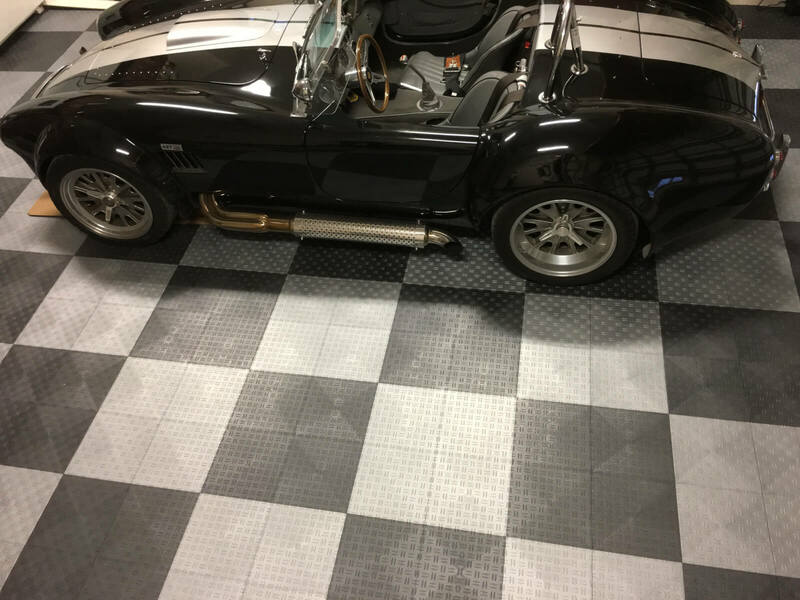 If you are simply wanting to clean your garage floor so you can cover it with a garage floor mat, garage floor tile or restore it back to its original look, the process is easy!